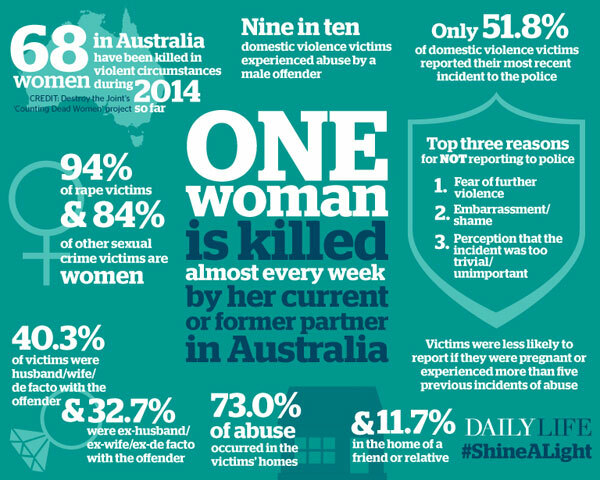 Help us solve the social, technical, cultural and behavioural challenges of family and domestic violence. Why are we hacking family and domestic violence? Despite billions of dollars of investment and long term commitment to addressing family and domestic violence, we continue to see rates and costs rise. Affects 1 million children and is present in 50% of households where children are abused. Aboriginal women are 35 times more likely to be hospitalised as a result of family and domestic violence. Social, creative and tech entrepreneurs: We need to rethink the way that we tackle this challenge. This means tapping networks of those who are able to quickly imagine, create and prototype solutions to family and domestic violence.